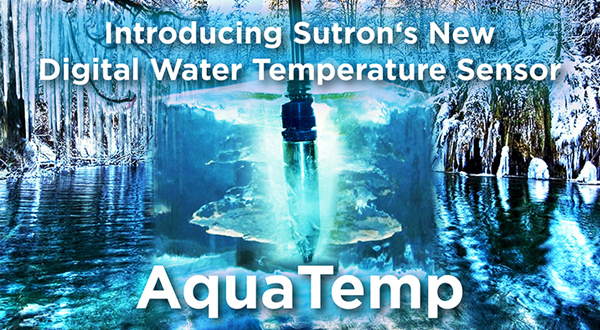 Sutron’s AquaTemp submersible temperature sensor is a rugged SDI-12 sensor designed to measure temperature of water, soil, and other liquids. The SDI-12 interface, high accuracy, and long-term reliability makes it easy to add temperature monitoring to existing stations. 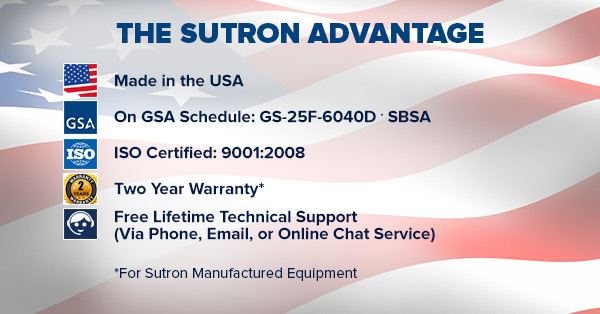 Download the New Datasheet Here!